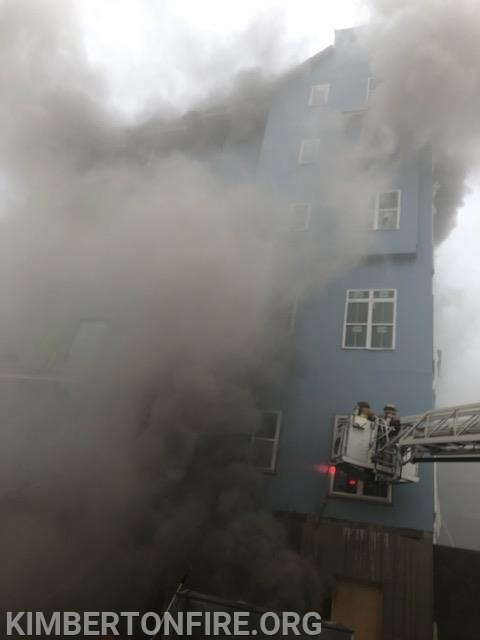 On Feb 24th around 3 pm in the afternoon Fire Dept. 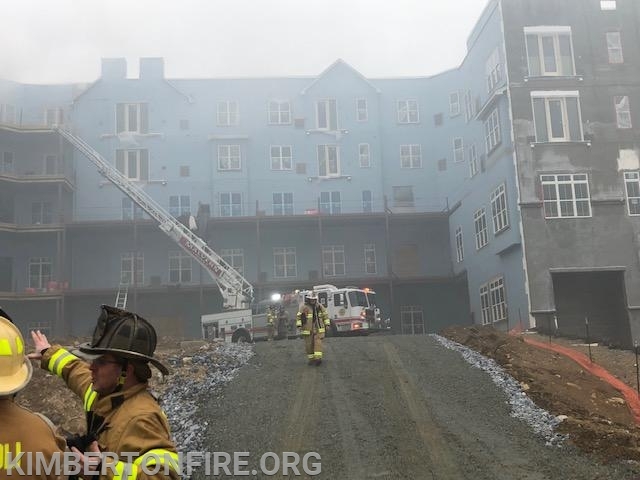 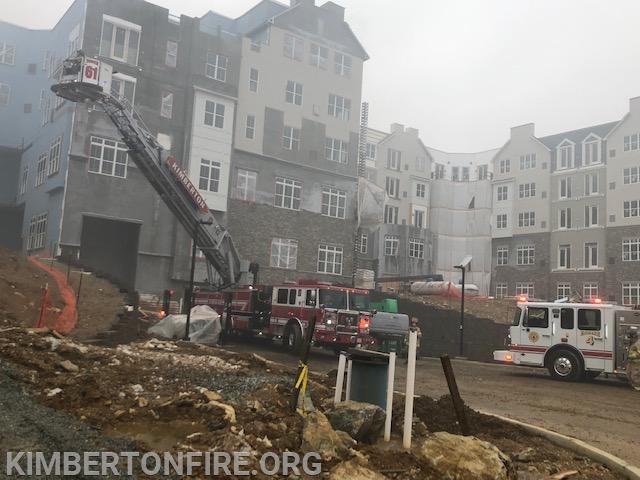 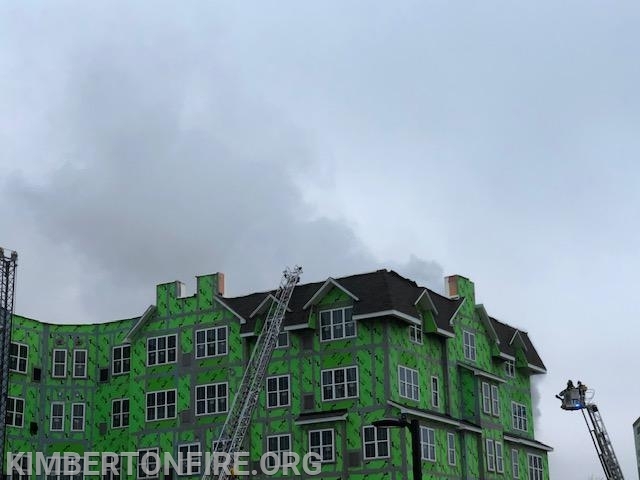 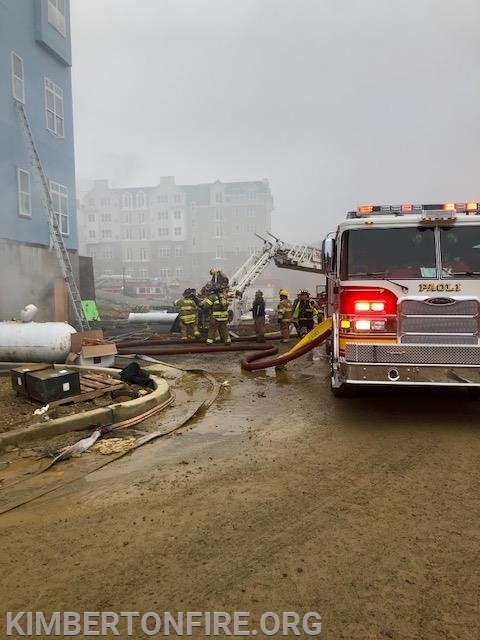 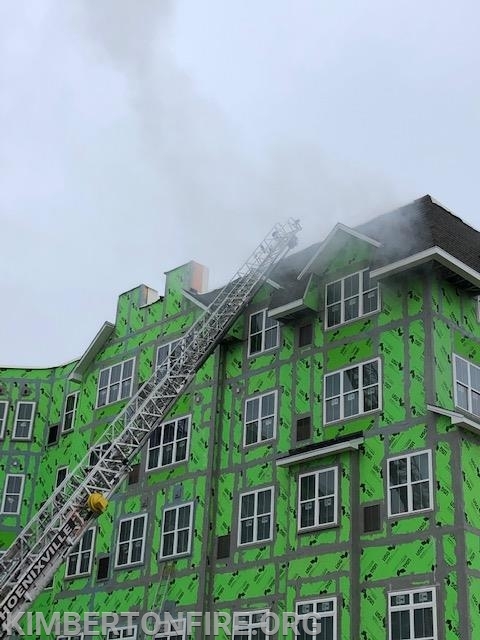 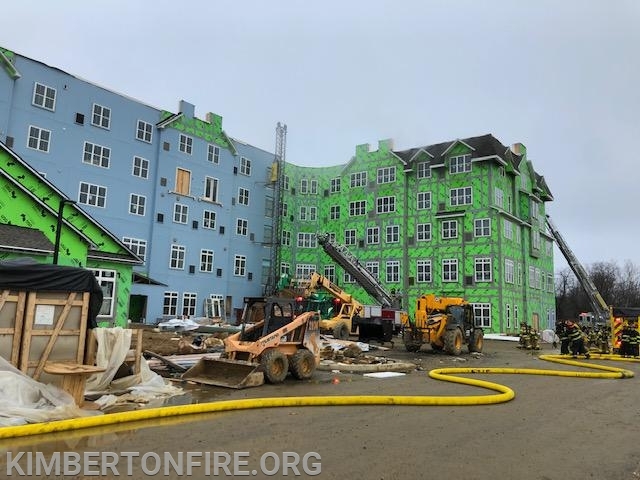 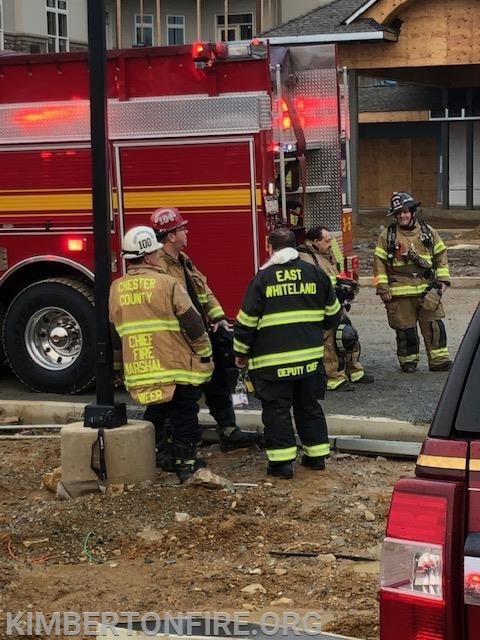 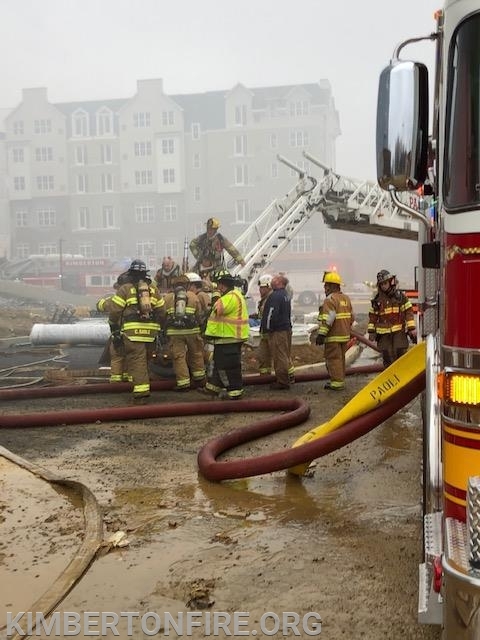 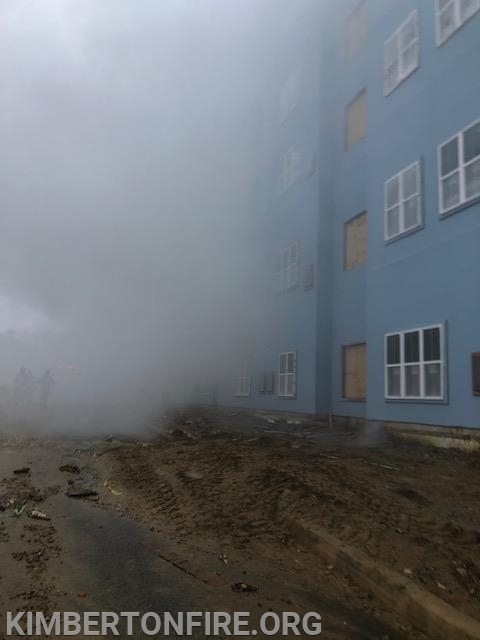 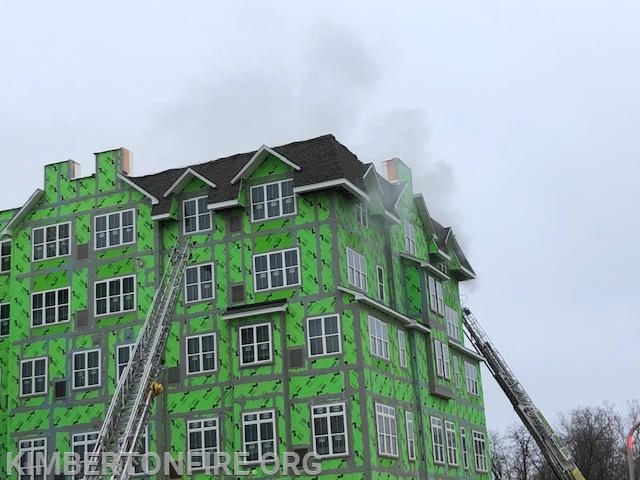 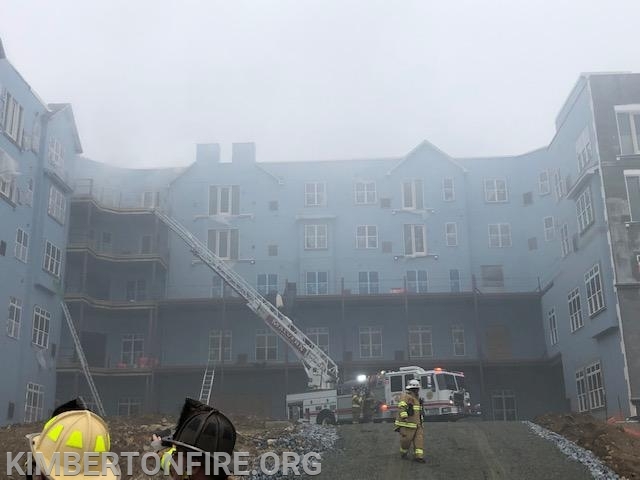 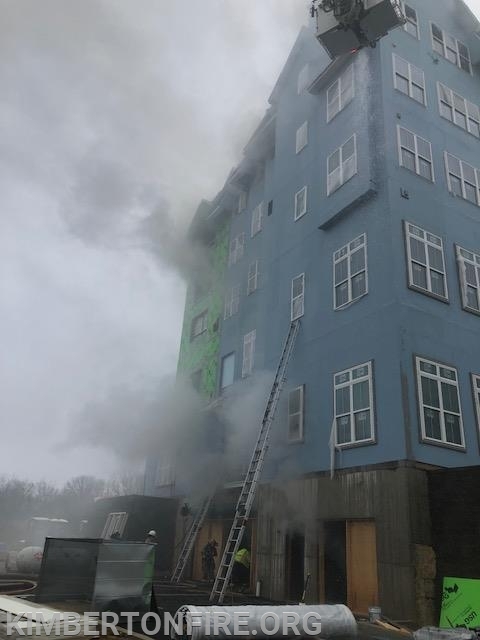 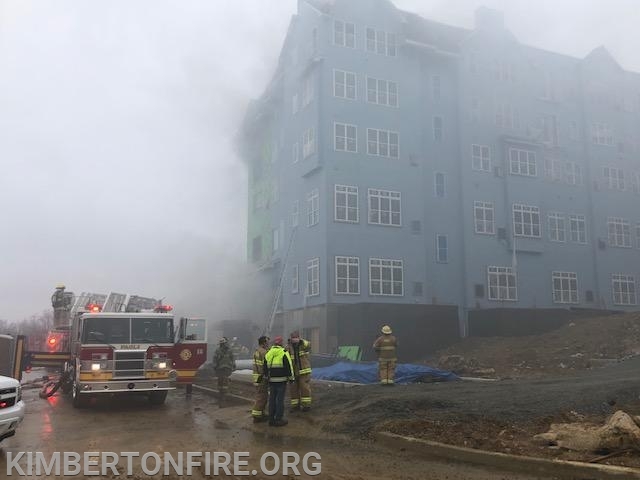 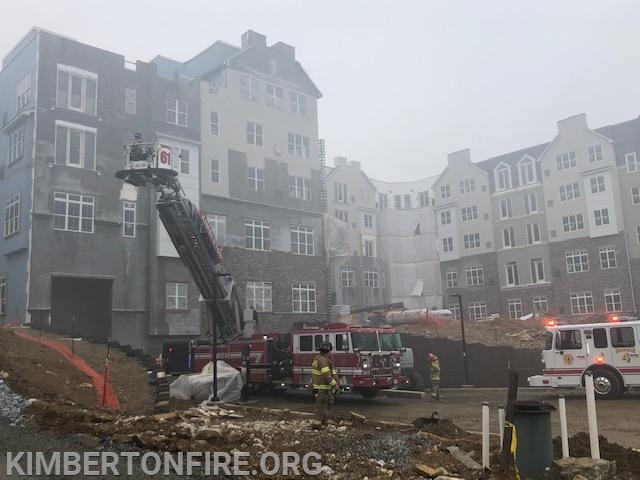 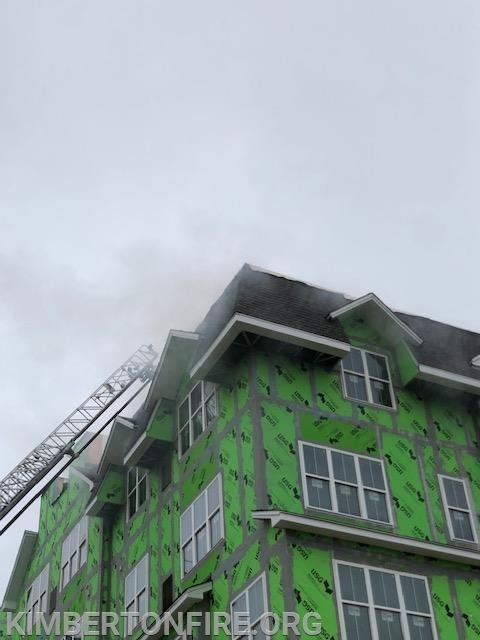 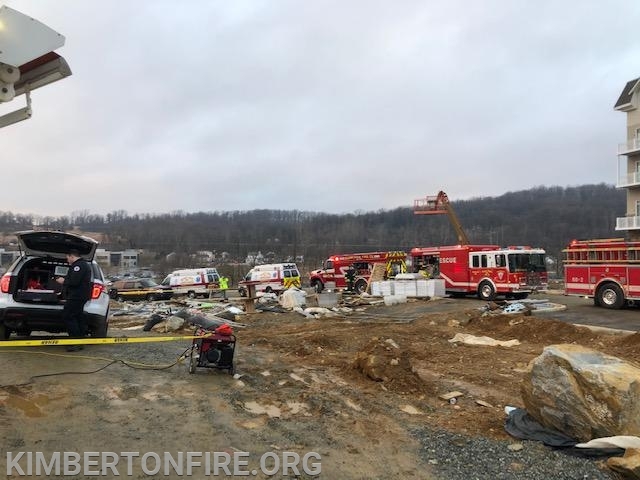 's were alerted to a building fire at the Atwater development in Tredyffrin Twp. 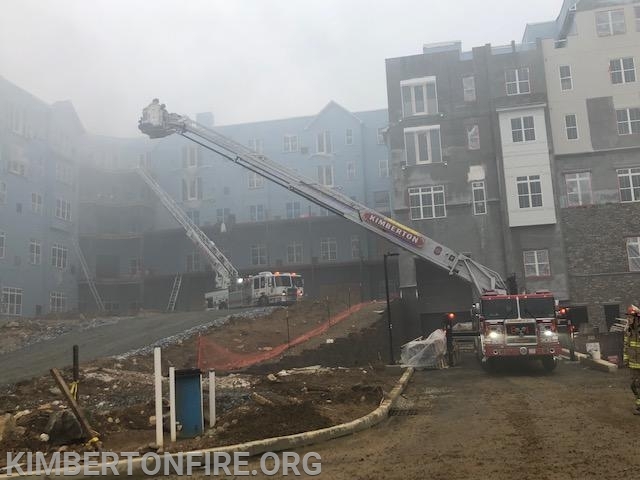 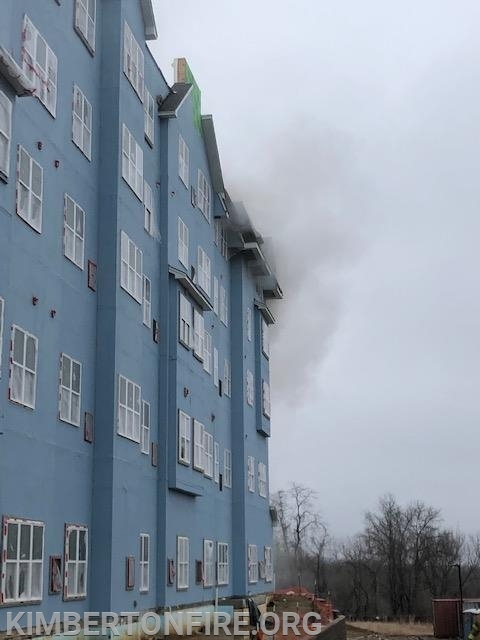 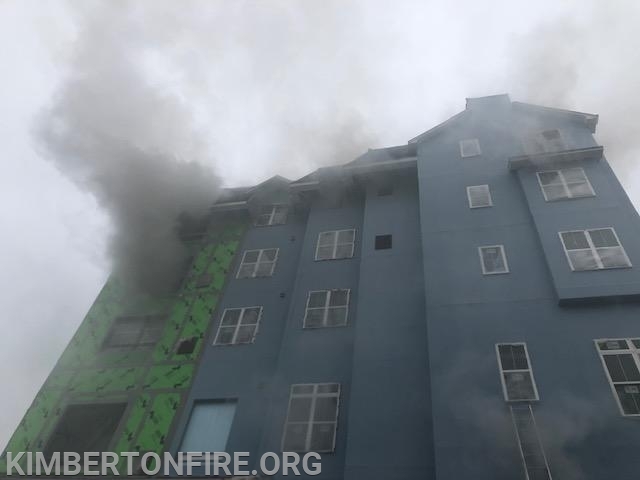 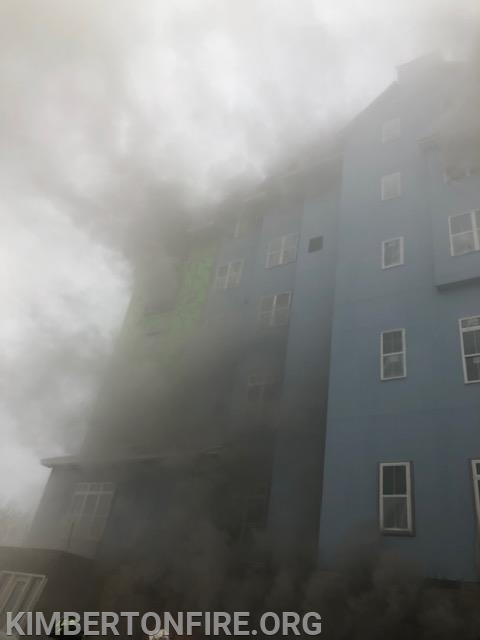 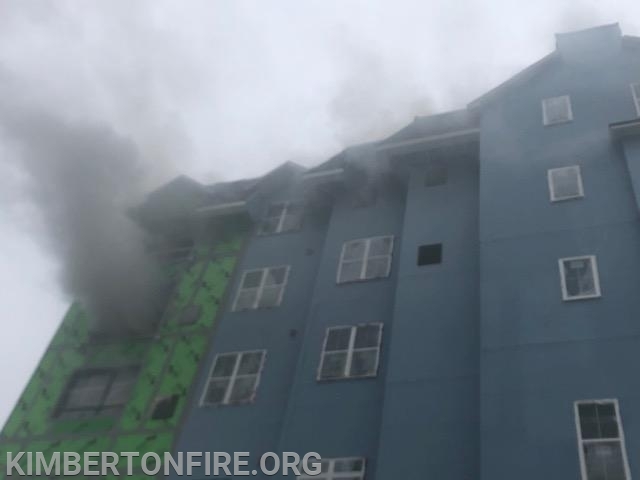 once crews started arriving on the scene they provided an initial report of a 5 story building with smoke showing, a second alarm was sounded then shortly later a 3rd alarm was sounded bringing in multiple departments from all over the region to assist. 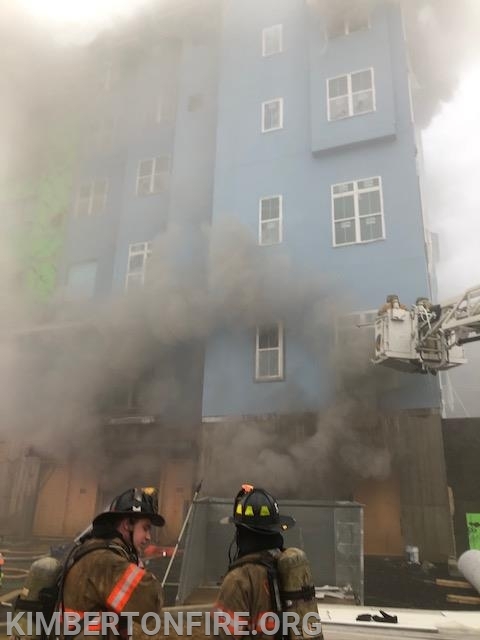 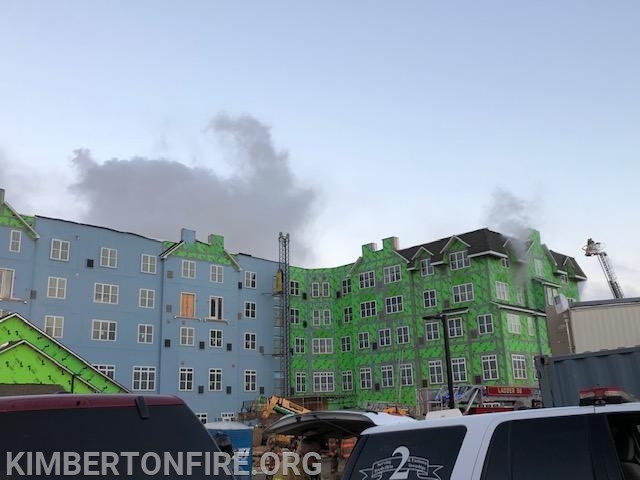 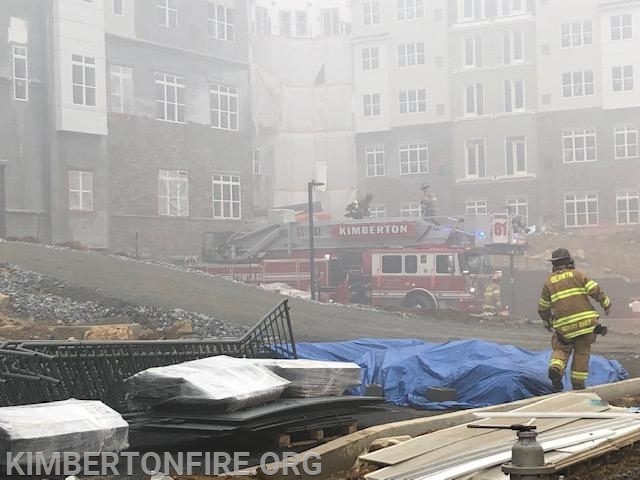 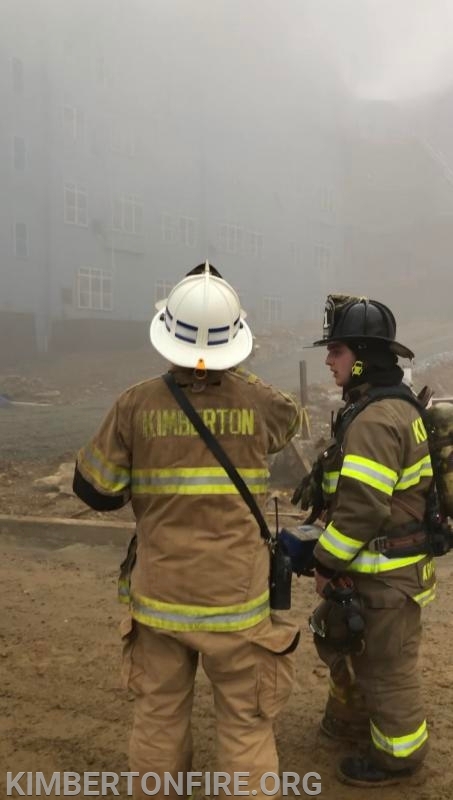 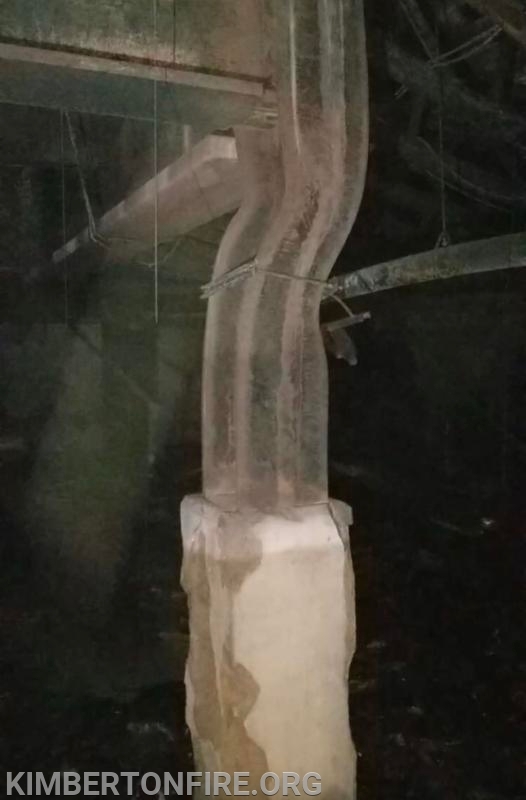 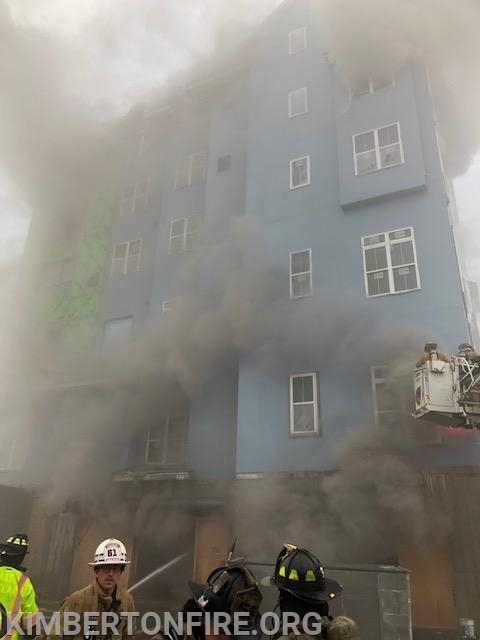 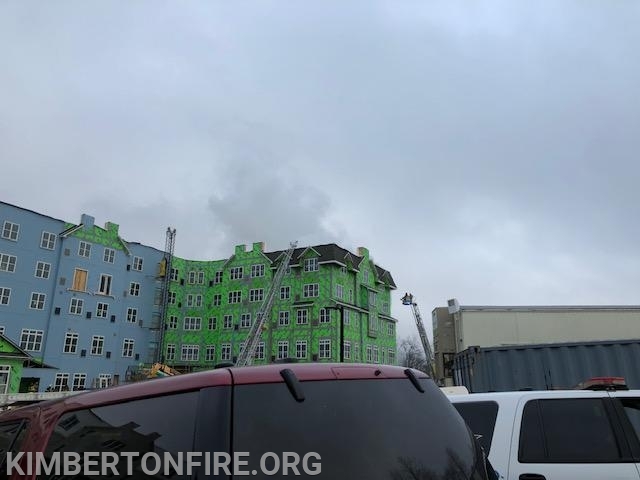 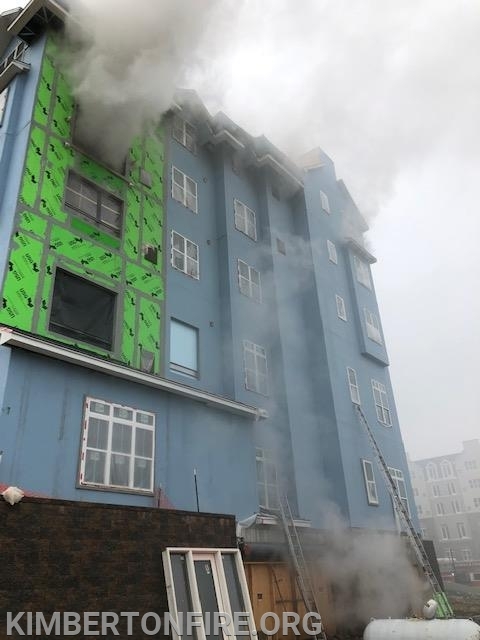 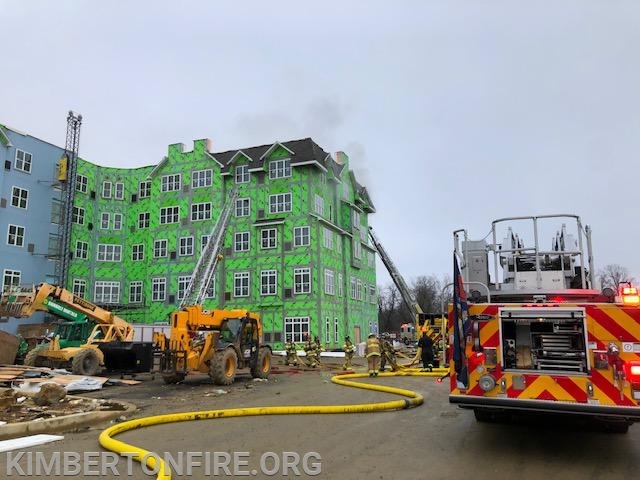 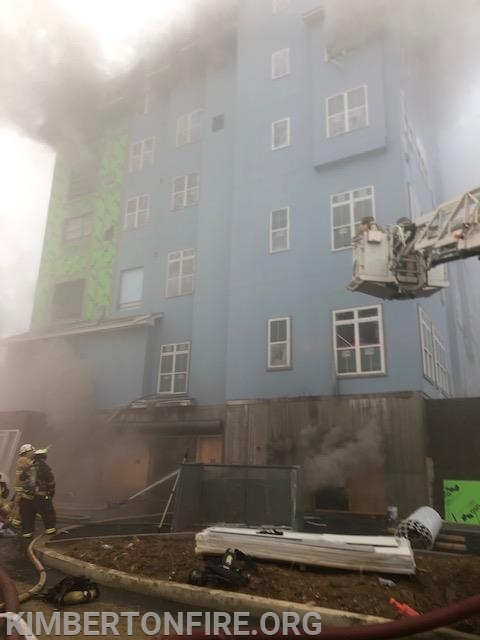 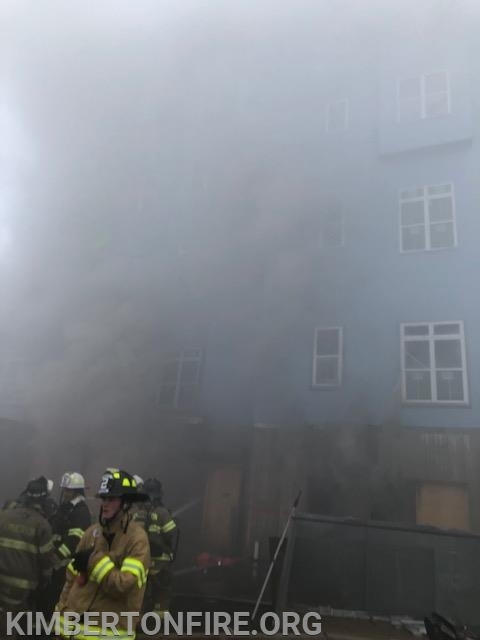 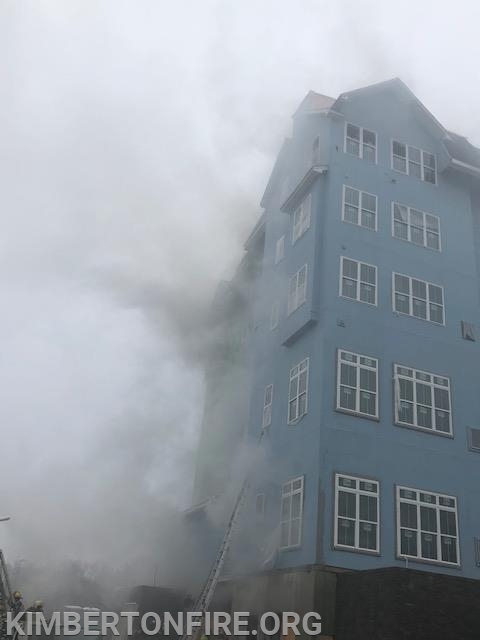 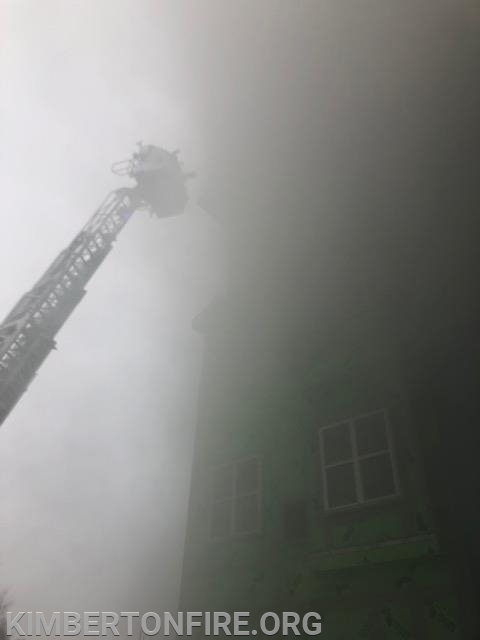 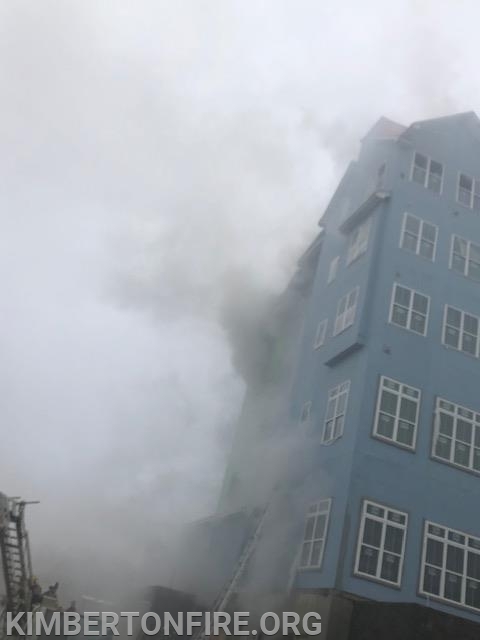 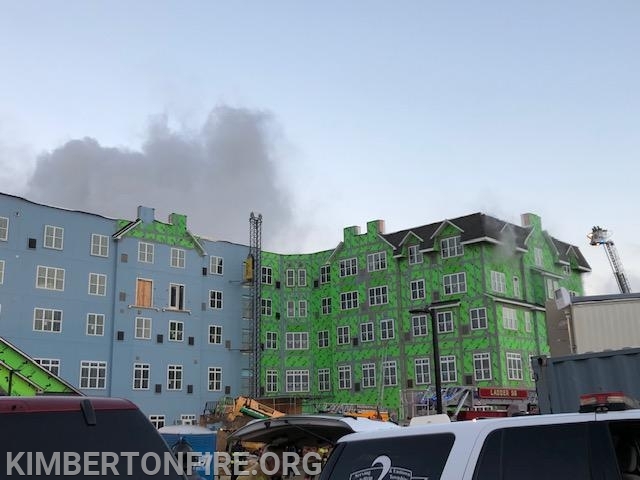 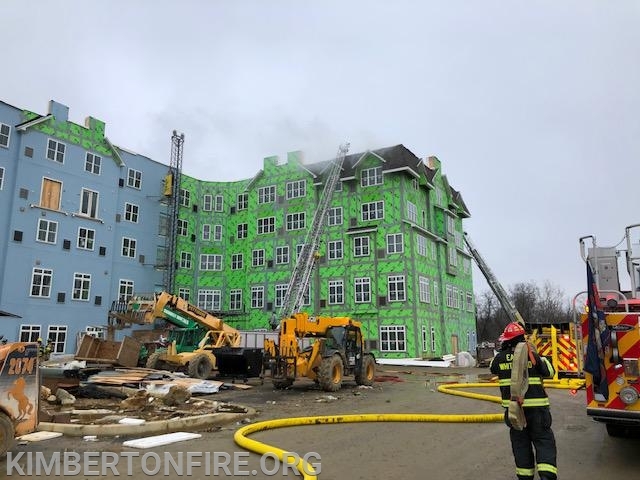 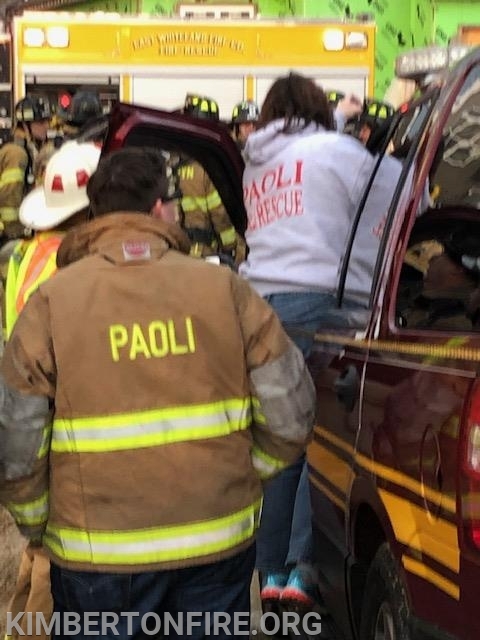 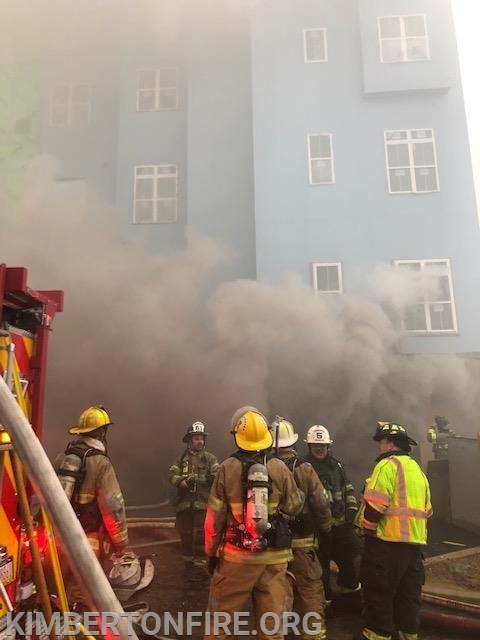 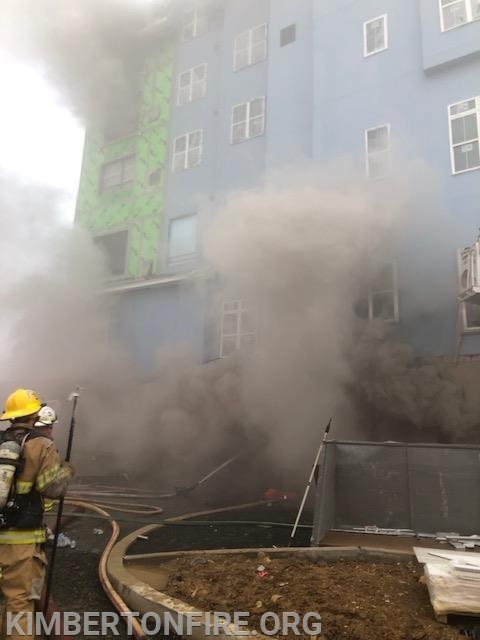 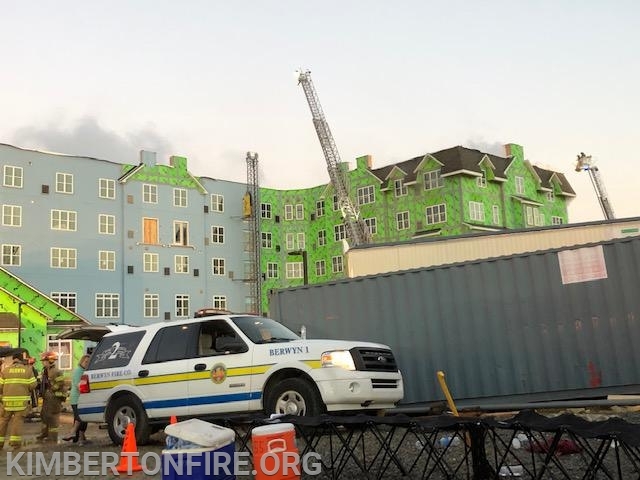 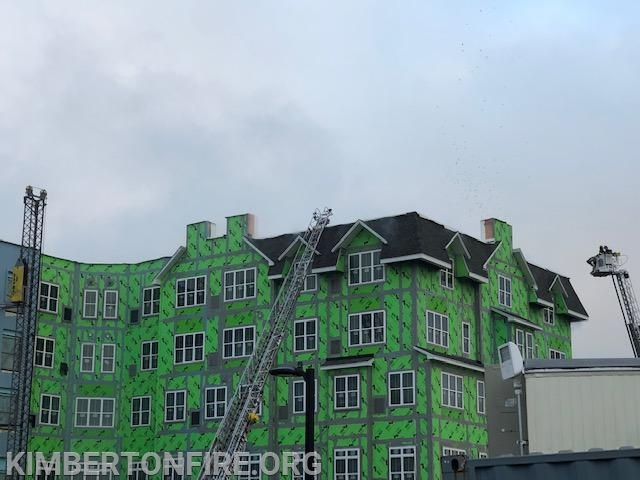 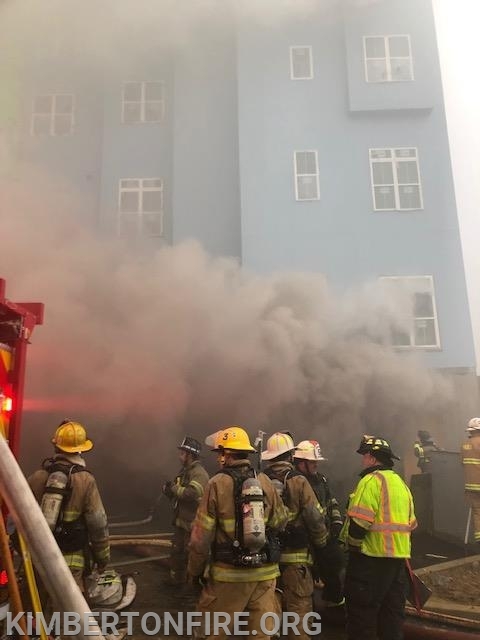 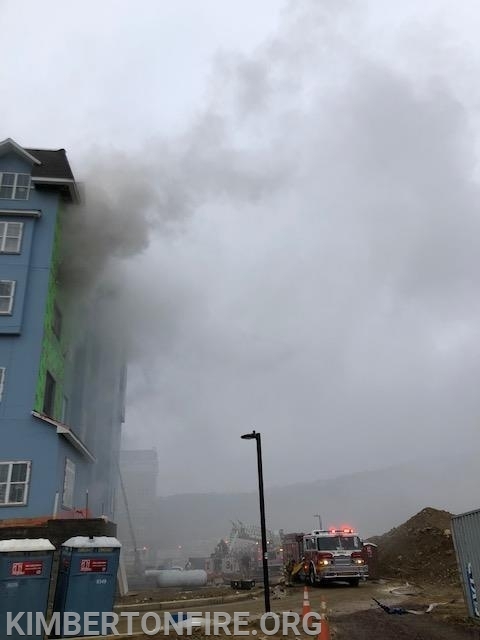 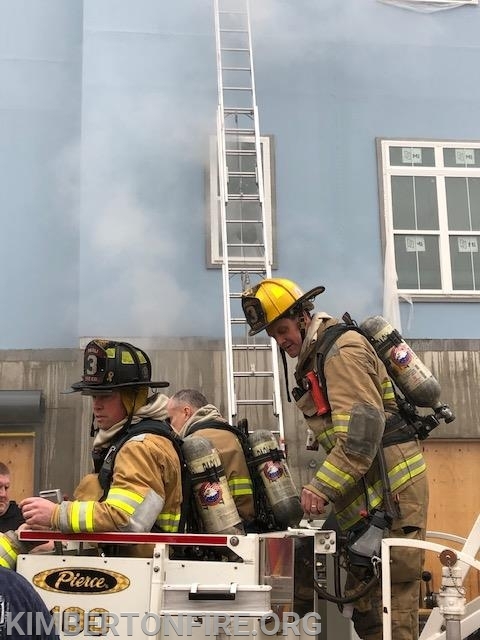 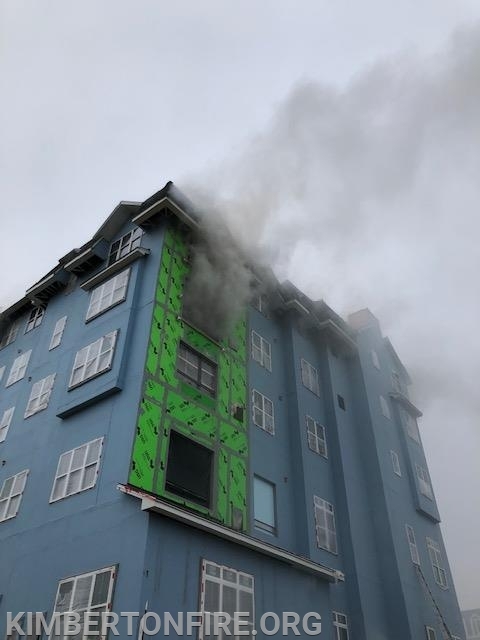 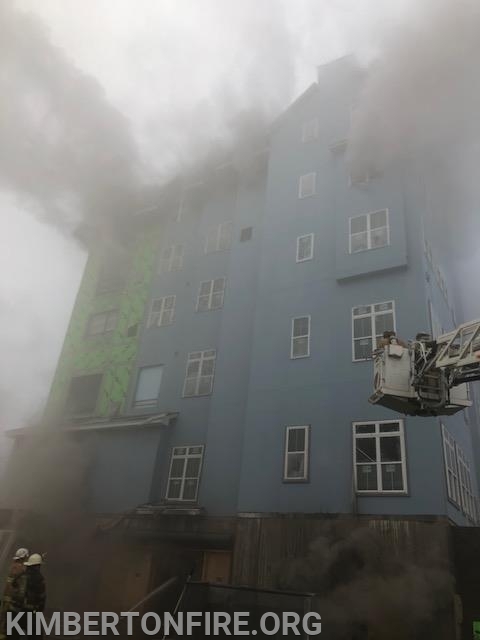 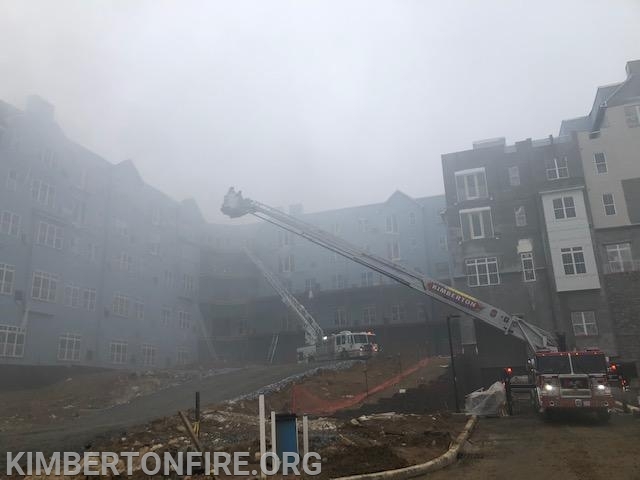 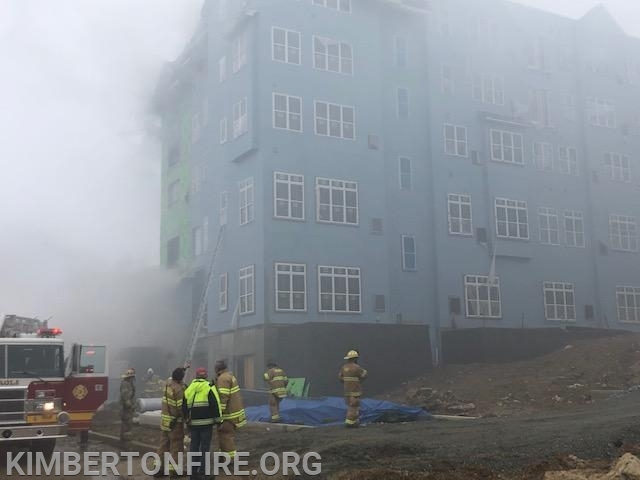 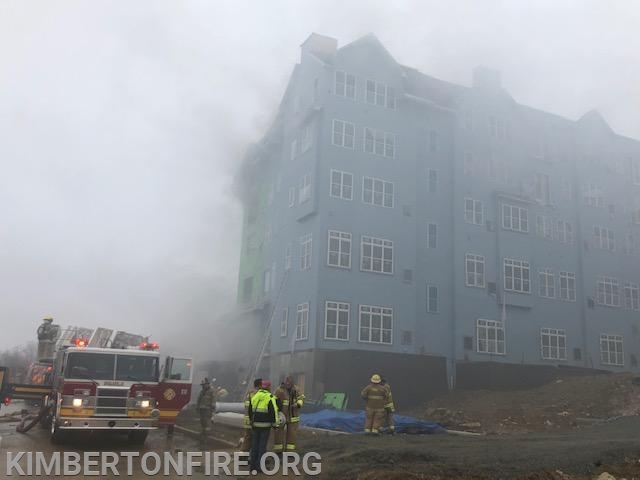 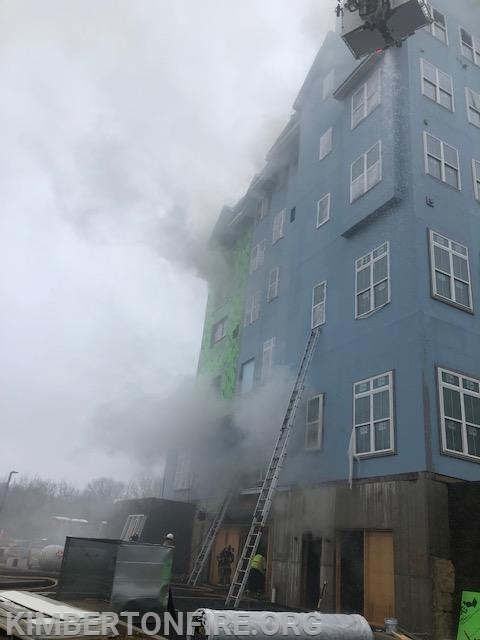 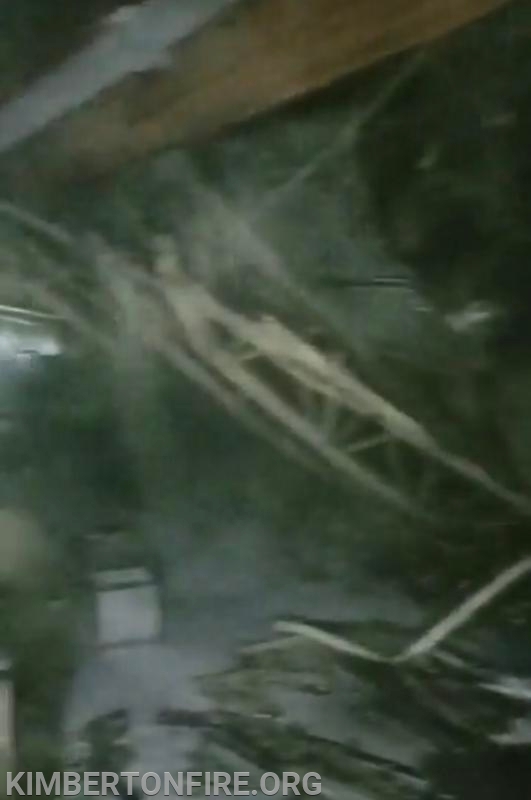 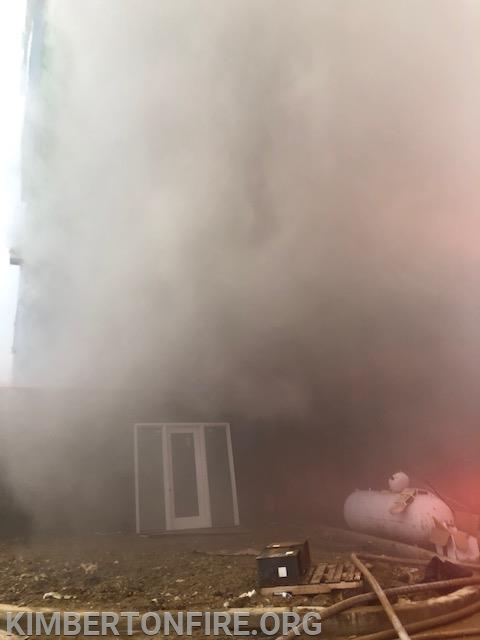 The fire was reported to have started in the basement and traveled to all floors above, it was a building under construction which made it very challenging to firefighters to gain the upper hand on the blaze. 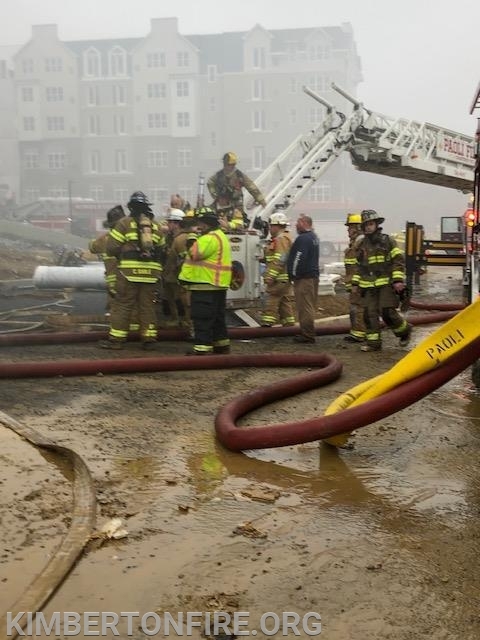 Crews spent over 7 hours on the scene as winds picked up making it even more challenging to fight the fire.